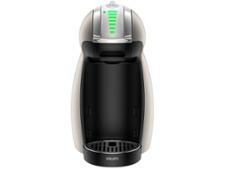 Krups Essenza Mini XN110B40 coffee machine review - Which? 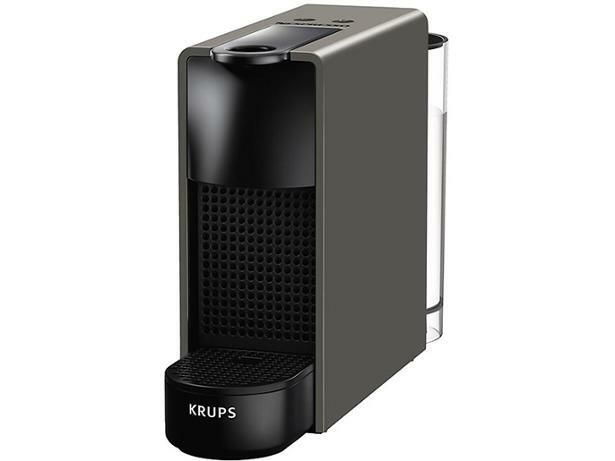 The Krups Essenza Mini coffee machine has two programmable cup sizes, so you can get your espresso or lungo at the touch of a button. 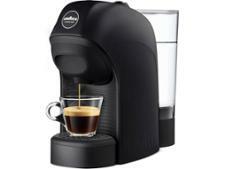 It switches off automatically, which is good to know if you're dashing off to work in the morning - but will the coffee it serves get your day off to a flying start? Read on to find out whether our expert taster was impressed. Review detailsWe are continually making improvements to our tests. We last changed our test program in August 2018 which means that, if you’re looking at results for coffee machines tested before and after this date, they will not be directly comparable.